How to Watch UFC Online Free in Australia? 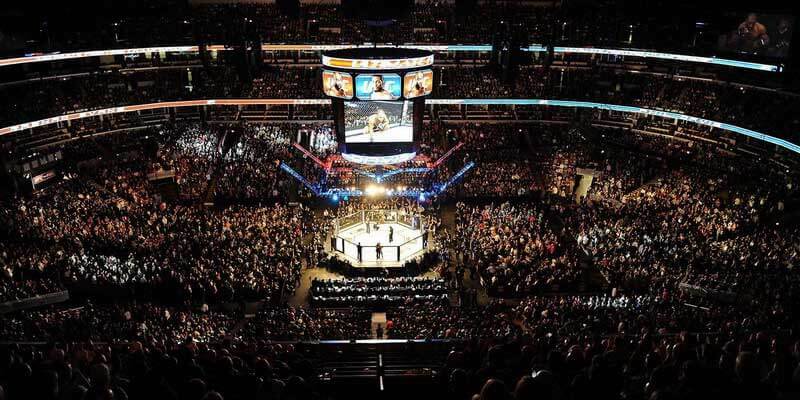 The UFC is a huge business and MMA is one of the fastest growing sports around the globe. 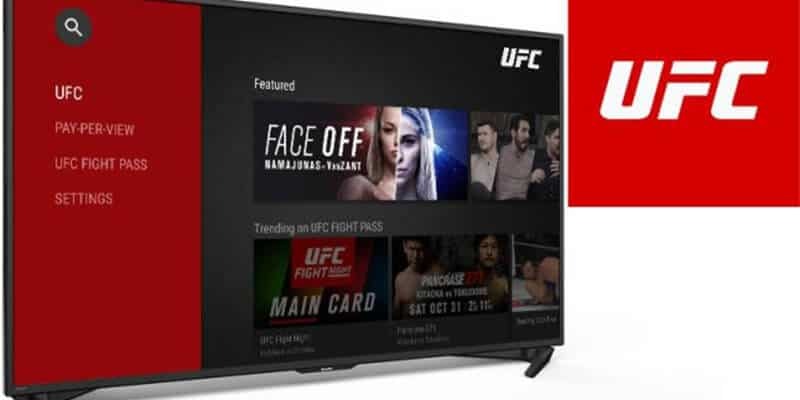 Because of the restrictions in how it is aired, many viewers turn to the internet as a means of being able to watch free UFC fights or just to keep on top of the UFC results without only reading of it in the news. Luckily, for Aussie lovers of the UFC, there are a couple of options available, these come from paid options which are legal, or the less than savoury not so legal methods which carry a risk of copyright infringement. Luckily, for these options, there is a safe and effective workaround. This isn’t to say going for the less legal method is condoned, but each to their own, and we just want users to know of their options. 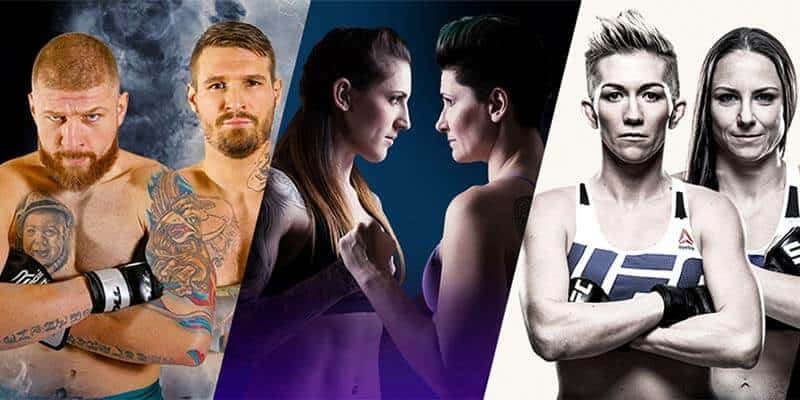 It doesn’t matter if you’re a UFC fight night veteran who wants their regular fix of fighting, or one of the pirate types who wants to watch a big up and coming fight who’s regular means of watching has been closed down, let’s take a look at the options. UFC.tv is the official home of all the UFC PPV fights and the UFC Fight Pass. This gives you access to all the current and past events, unseen footage, International UFC Fight Nights and much more. This can be viewed from a vast number of devices, this allows you to grab the action on the go, so there is no reason to ever miss a fight. The fight pass also comes with a 7-day free trial, so if you want a one-off live stream UFC fight, you could sign up and then cancel before the week is up. Before going into more detail, there is only 2-weeks left before the biggest fight in MMA history. McGregor Vs. Khabib on October 6th 2018. This is between 2 fighters who are at the very top of the UFC rankings, Khabib being unbeaten, and McGregor making his comeback after his Mayweather fight. Can he take back his belt, or has the time away from the octagon taken its toll? The UFC fight pass cost is between $7.99 and $9.99 US per month, this is reasonable compared to some other sports who charge four times the amount. With this, you will be redirected to your home region, or where you are connecting from, if outside Australia. For legal options, there aren’t many others, if any at all. The UFC is locked down on their broadcasting and their broadcasting rights, and keeping it all in-house gives them complete control. One thing to note: if you go the legal method, be sure to check a UFC fight pass review or two, there is nothing better than honest reviews of how good a service is. MMA is a strange sport regarding fight length. With all the build-up, a fight can last mere seconds, and if you are only wanting to watch one big fight and have coughed up some serious Aussie dollars to see someone gets knocked out in the first round, well, you feel shortchanged. 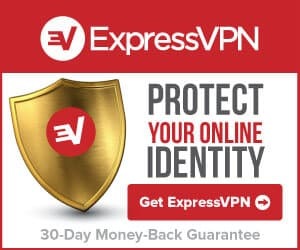 These methods allow you to watch sports without any cost, but these are the ones where you need a private VPN to secure your connection as well as bypass any geo-restrictions on the live streams. Although these do offer live streams, they can be littered with malware and the countless pop-ups which keep littering the screen. Lest not forget the streams going offline or freezing right at the crucial moment. Quality from this type of site can be good, to below par depending where their streams come from, and the speed of your connection. Kodi is a well-known media player which once allowed, can have third-party add-ons installed which offers live streams of most types of content. UFC being one. It is also a safer option than using the streaming site methods. However, you should still make use of a VPN while in Australia (2-year data retention thanks to the metadata laws). Kodi add-ons offer either live fight streams or archived footage. 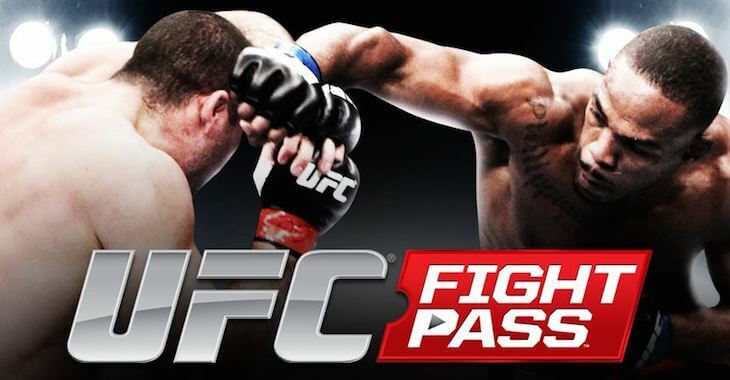 There is also an unofficial add-on, which only allows access for Fight Pass subscribers (It’s called UFC Fight Pass).This can be located in the Portse repository, and this can be found via Github here. Another favourite is Bennu, but this has plenty of dead links you need to wade through, but it does offer most current live fights, and an archive section, though this is limited by comparison. One of the best-known Kodi UFC add-ons is Planet MMA. It can be hard to locate because of all the clampdowns, it jumps between repos to stay one step ahead of the governing agencies. This shows why you need a VPN for MMA streaming using these methods. Whatever way you decide to watch fights, you either go via the Fight Pass route and pay the monthly charge and find out it isn’t as good as you thought. Or, you can use the methods mentioned above and stick to the darker side, while deciding to UFC live stream free now. A VPN is a worthy investment for fight fans in Australia, and the best tool for the job does much more than give you protection against ISP’s and governing bodies while you watch the UFC. A good VPN puts up a good fight and can protect you in more areas than you realise. You can remain anonymous with no worry of throttled connections or being served an infringement notice. You can kick off your shoes, stream to your heart’s content and your connection is ready to fight another day.